Sole Searching Mama: Audio Books - A Great Way to "Unplug"
Are you taking a break from the classroom this summer, or are you a "year-rounder?" As CEO of our school, I set our schedule to run from September 1 to June 1 each year. Individual reading time and music practice is still required in addition to all of the wonderful lessons that they naturally experience from living on the farm. A new routine I've enjoyed is taking one hour a day to listen to audio books. The boys know that during this hour, the house will be quiet (as quiet as possible) so that the baby can nap, and I can have uninterrupted time to catch up on a few of my own duties. They sometimes lay on the floor and listen to the story of choice, do crafts, or build with Legos while the story plays. 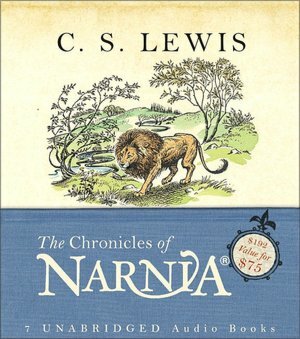 We enjoyed the reading the books so much (and still do), and listened to these before the movies came out. The boys still love them! They have incredible sound effects, different actors for each character and are accompanied by musical scores. Thirty-one hours of story telling at its best! Jim Weiss Storytelling from Greathall Productions. Jim has an incredible collection on his website (which I recommend ordering from, since the stories are categorized by age), so there is something for everyone in the family! A few of our favorites are American Tall Tales, Sherlock Holmes, A Treasury of Wisdom and Famously Funny. 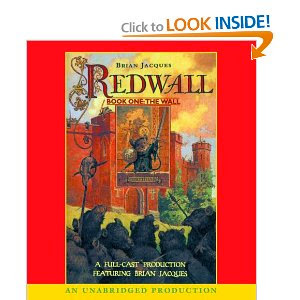 After I read aloud the first book in the Redwall Series to the boys, they were hooked. The books are a challenging read, so the audio version makes it possible for the younger ones to join in on the story too. Brian Jacques has a wonderful website you can use as a reference, but I recommend ordering the audio versions from Amazon or downloading at i-tunes. 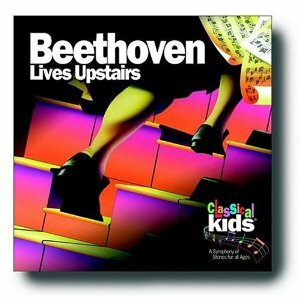 Beethoven Lives Upstairs is a part of the Classical Kids Series, and has by far been our favorite (of the four that we own). The story is accompanied by some of Beethoven's most famous works which are listed on the inside cover for reference. (Note: The Story lines are typically fiction, not historical fact.) We use it as ear training for the boys. Glory Stories, from the Holy Heroes website contain inspirational stories of heroic individuals, Saints, and recorded prayers and songs. The saint stories can be purchased with an accompanying coloring book, which the little ones enjoy. We own several of these stories, and have loved them all. Finally, I cannot forget the Hank the Cowdog Series. We got hooked on these when we lived in Kansas City. The libraries there had a great selection and we listened to them during our trips out west to the farm. You can listen to samples on the official website. Get ready to giggle! Do you have any favorites that you'd like to share? 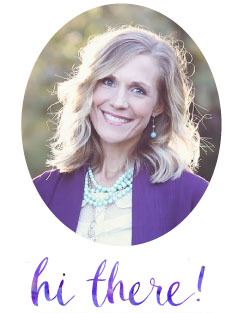 I'd love to hear from you ~ please leave a comment! Thanks so much for the ideas! We don't homeschool, but good books/audio cds are always welcome! We love glory stories! 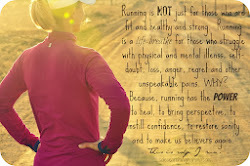 What a perfect way to occupy "quiet time.". I love these recommendations.